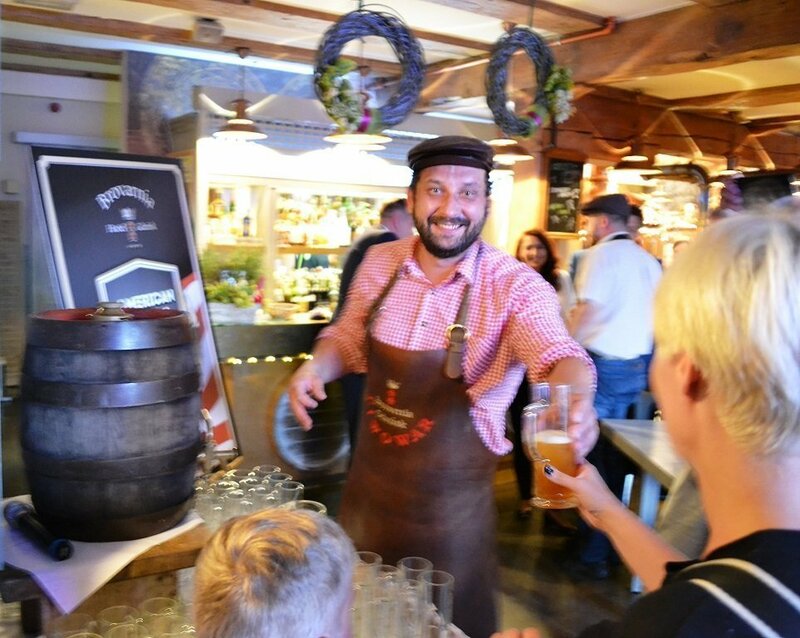 A unique attraction of our place can be the purchase of a barrel of one of our beers – light lager, Schwarzbier (dark beer) or wheat beer. 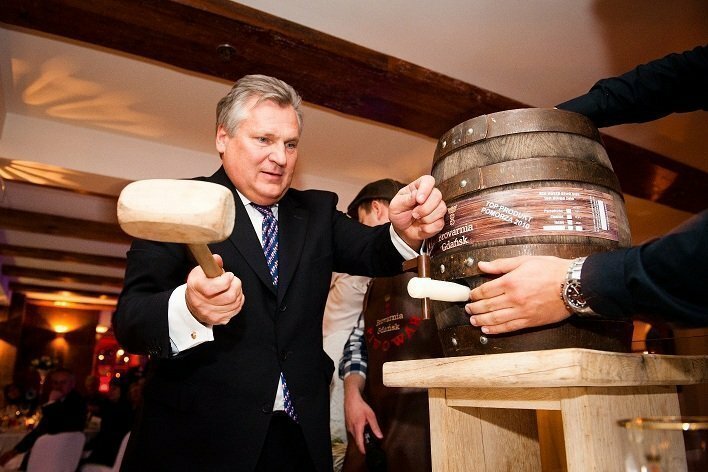 Those are 10 liter wooden barrels with a little faucet. 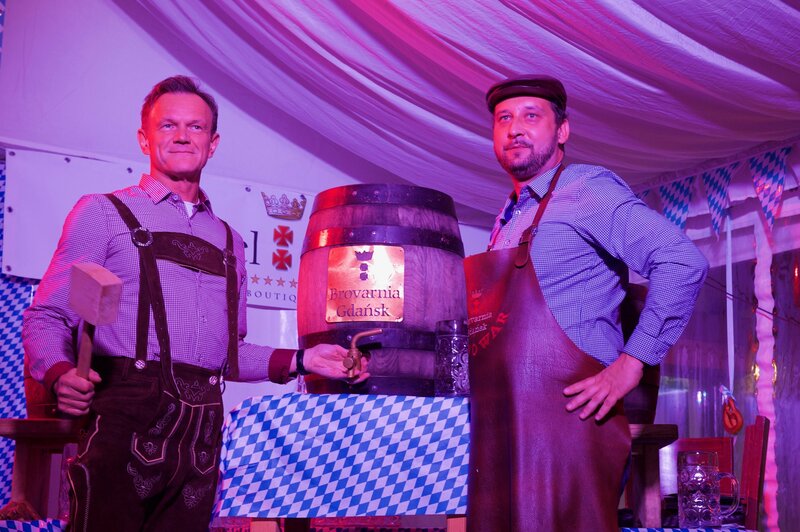 With our help, a chosen person from your group can ceremoniously open the barrel. 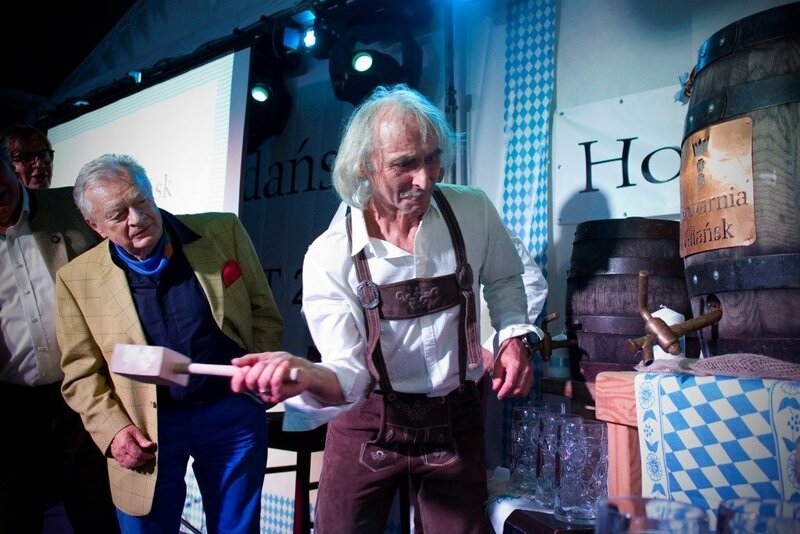 Afterwards, the other guest can fill up their glasses with the beer from the barrel by themselves. 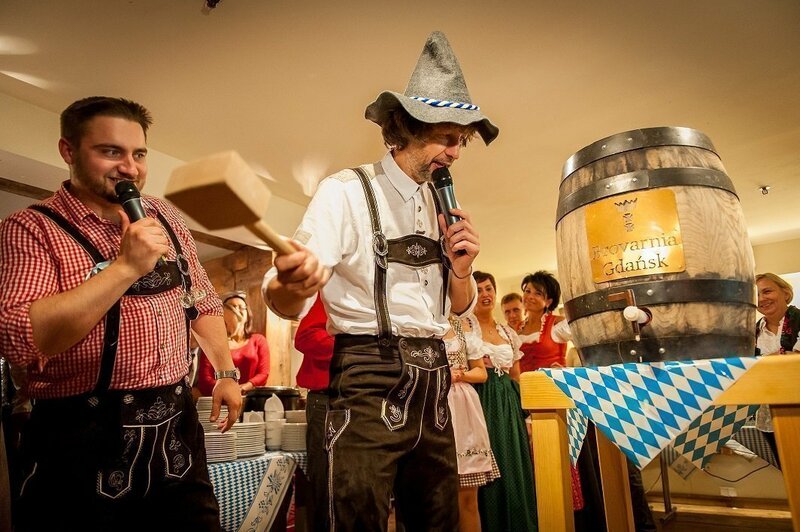 The opening of the barrel can be preceded by a beer seminar, during which we will tell you about the technology of beer brewing and some interesting beer facts. The seminar lasts for about 10 minutes and can be conducted in Polish or in English.